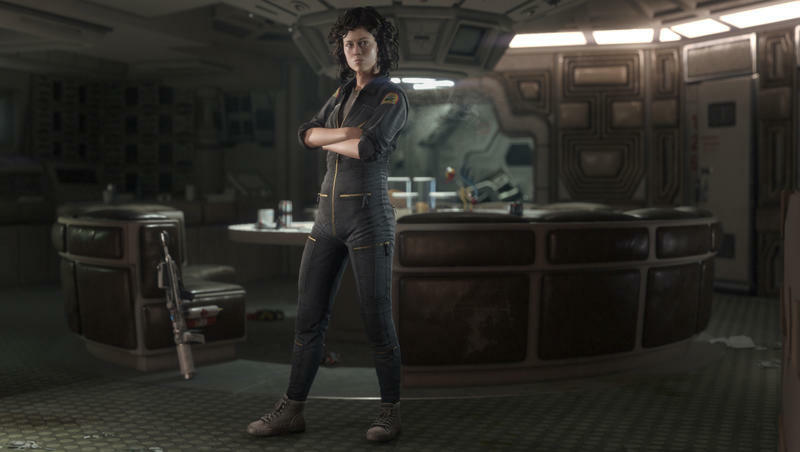 As anti-pre-order DLC as I am, I am just as easily pro-Ellen Ripley. Not before her and not since has there been such an incredible female protagonist in a film series. 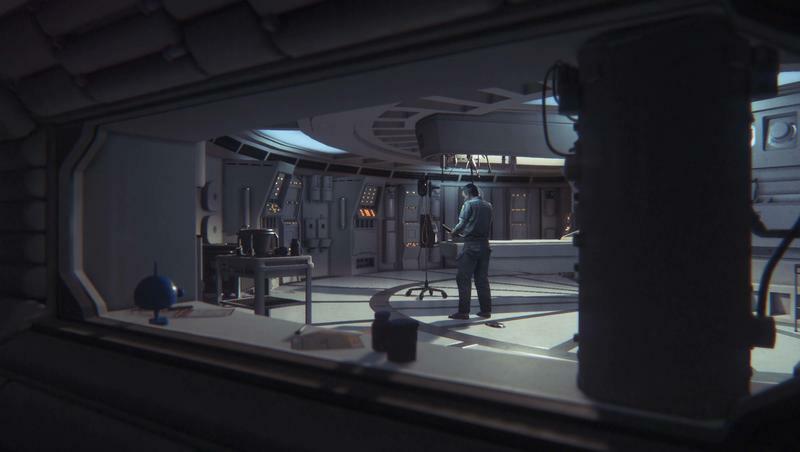 This crossroads has left me torn between wanting to play through the Alien: Isolation DLC pack’s bonus missions and continuing to defy such an anti-consumer practice as retailer specific pre-order DLC. Seriously, SEGA. Couldn’t you have picked a game I didn’t give two thoughts about to sell your soul to GameStop with? Here is a trailer showing off the crew in motion, and everything about it looks great. The mood, the voice acting. If I skip out on the pre-order DLC, how many great scenes from The Creative Assembly will I miss out on? Will it have the chest-bursting scene? Will it recreate the off-screen kills of the remaining crew? I’m just dying to know! 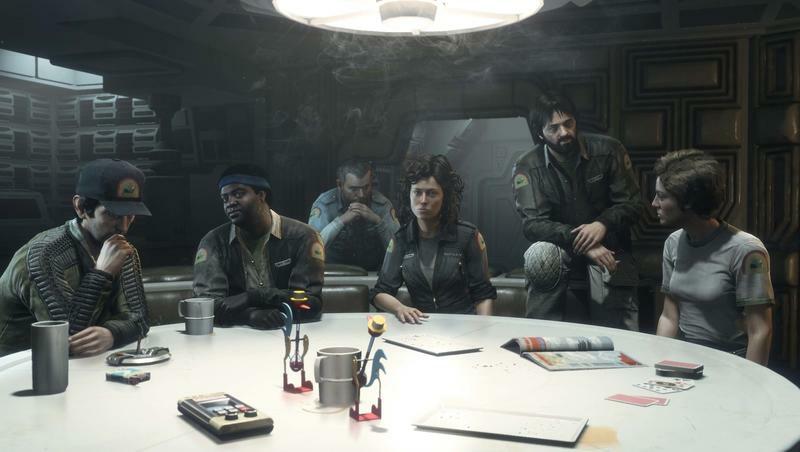 Luckily, as with most other pre-order DLC, Ellen Ripley and her crew will be popping up on virtual shelves a few months down the line. SEGA confirmed that it will release the two DLC missions at a later date for a paid price on its Facebook page. 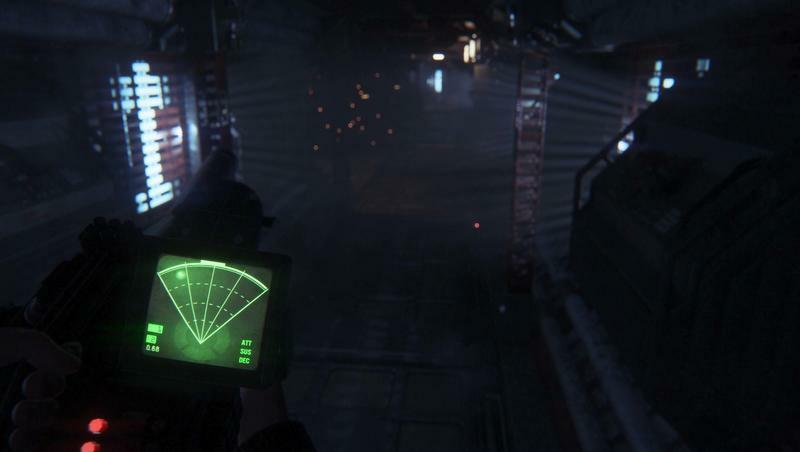 Maybe I’ll just play through the main game a few times patiently awaiting the chance to take on the role of Ellen Ripley. 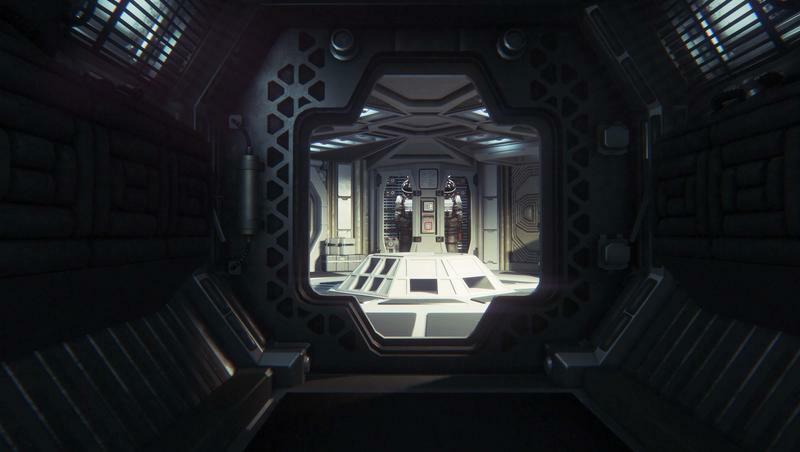 Alien: Isolation will be released for the PlayStation 3, PlayStation 4, Xbox 360, Xbox One, and PC on Oct. 7. The mission “Crew Expendable” will be available no matter where you pick it up, but “Last Survivor” will only be available from GameStop. So all you jerks like me who don’t live in the US of A, tough luck.